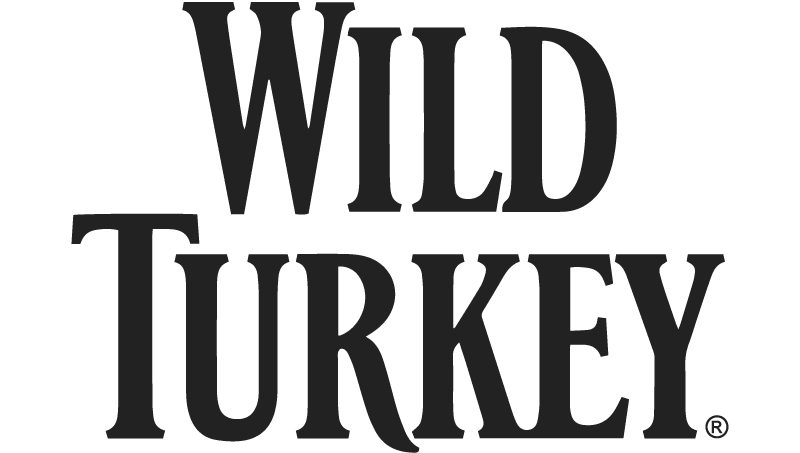 Wild Turkey is one of the most well-known Bourbon Brands in the world. There are a wide range of Bourbons and Whiskeys under the Wild Turkey nameplate, and they range is agings and strengths 40% through 54% ABV. The core Wild Turkey Bourbon is aged in the deepest charred barrels — a #4 “alligator char.” This brings out a complexity and depth of flavor. It’s won many awards. Look for flavors of cream, pecan pie, buttered toast, and chocolate truffle. What does Wild Turkey taste like? The Flavor Spiral™ shows the most common flavours that you'll taste in Wild Turkey bourbon and gives you a chance to have a taste of it before actually tasting it.